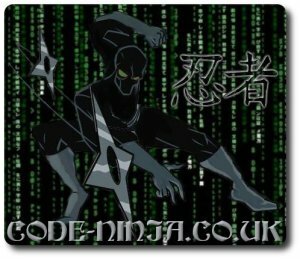 Its your friendly neighbourhood Code Ninja here. We’re trying to put the “About” pages on the individual “Ninjas” into nice page layouts. GGN is winning at the minute, But I will soon be beating him, as soon as I think of stuff to add!